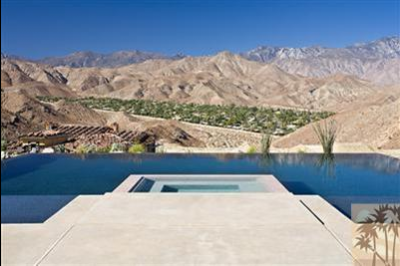 The Villas of Mirada is located high above the desert, with scenic views of the mountains, the Coachella Valley, a fitness facility and exclusive clubhouse for residents only. The community is guard gated, as well, allowing for a sense of security that many people don’t get. Homes are modern in design, and uniquely built for each homeowner, but all strive for the highest standards in architectural perfection and design. 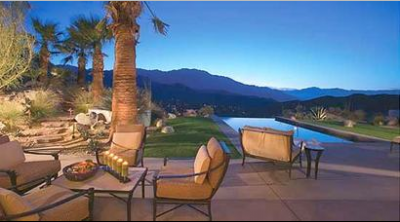 Averaging around 3,500 square feet, these homes are some of the most luxurious you’ll find in the entire Rancho Mirage Real Estate area. So what is a little slice of heaven going to cost? If you can find properties available in this desirable neighborhood, you can expect to pay $2.3 million to $2.9 million for your ownership in the Villas of Mirada. Just to give you a glimpse of the luxury involved in this community, there is currently a home on the market in this neighborhood that boasts over $700,000 in upgrades. These homes contain exotic stone materials, custom cabinets, and Tuscan design and architectural elements that are unseen elsewhere. The homes offer two main floor plan designs; there is a design with three master suites and a den, or a four bedroom, four bath home. No matter what option you choose, one thing is certain: you’ll never find a better home in a more pristine, exquisite neighborhood than you will find in the Villas of Mirada. If you want to know more about these luxurious homes, or if you are interested in taking a tour of an available property, you should contact us today. We are here to help you find the home of your dreams, and if you’re dreaming of Mirada, we can help you out. 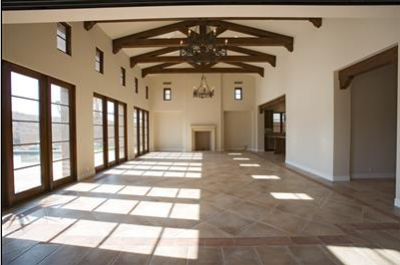 These Villas of Mirada homes are a hot item, though, so don’t hesitate. Call us today to set up an appointment, and get started now. If you would like to see property the Villas of Mirada, please call us at the numbers below. Were committed to helping you find the home of your dreams.